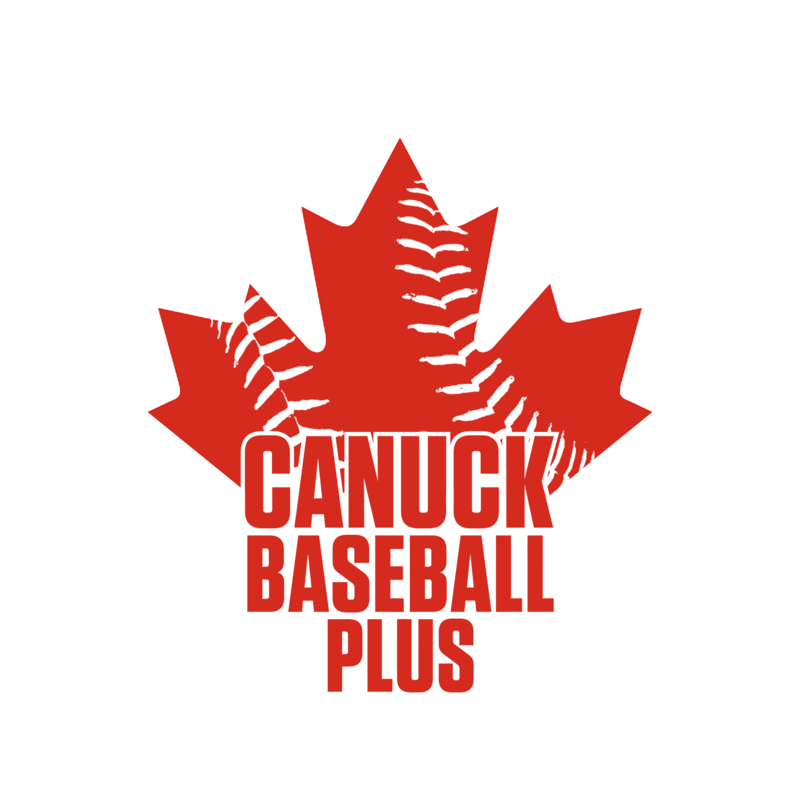 About Us: Canuck Baseball Plus produces quality content about anything and everything Canadian Baseball related. Our articles will feature an in-depth perspective of the future and the past of baseball up north. Our staff is committed to producing quality articles over quantity. The goal of our team is for each reader to leave the site with more knowledge than they logged in with. We care about Canadian Baseball, and we want our passion to be felt by you, the readers. Enjoy reading, we are glad to have you with us! Jesse Levine has a tremendous interest in all aspects of baseball. He cares for Sabermetrics and Statcast but is truly an old-school baseball fan who loves the history of the greatest game in the world. It doesn’t matter if you want to talk about Andrelton Simmons’ UZR or 1954 he loves Talkin’ Baseball. At pretty much any time I would rather be at the ballpark watching live baseball. Hoping to bring you guys some interesting Blue Jays thoughts from the 2018 season and beyond. Also a long-suffering Toronto Maple Leafs and New York Giants fan. Brendan is a self-described Montreal Expos historian and lover of all things Canadian baseball. Currently a broadcaster for the Western Major Baseball League’s Regina Red Sox, Brendan is currently under-going french lessons in the hopes of one-day landing his dream job as a member of the Montreal Expos English and French broadcast crews the moment the team returns to Major League Baseball. In the meantime, Brendan will contribute to this site, sharing his explorations with our readers. He currently resides in Regina, Saskatchewan with his partner Sheena and their dog, Sasha. Born and raised in the city of Toronto, Ashley is a life-long fan of the Jays from their humble beginnings at Exhibition stadium to their current confines, The Rogers Centre. You can count on his columns to give you fascinating insight into, and plausible outcomes of the team’s day-to-day operations. 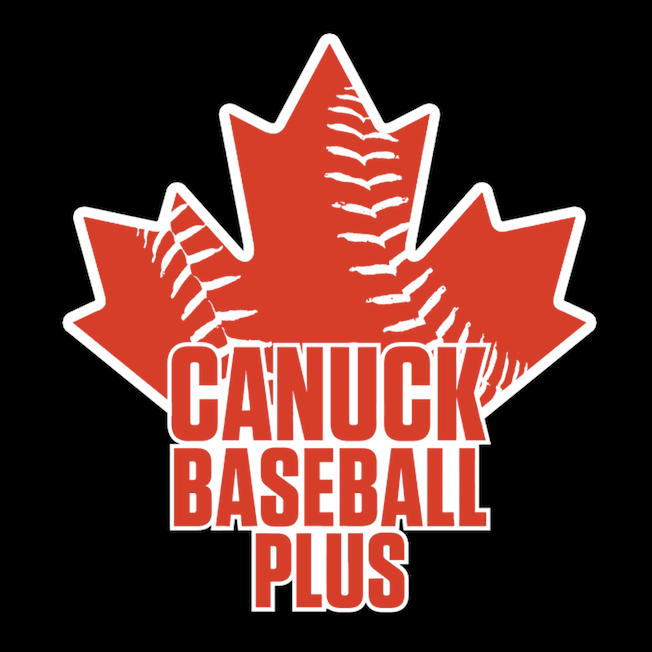 Justin Levine is the managing editor of Canuck Baseball Plus. Justin is a National Hockey League writer for Forward Mile NHL and The Puck Authority. He has previously covered Major League Baseball for a variety of outlets such as Baseball Essential, VAVEL.com, and HardballScoop. Luke Garrison graduated from the University of Guelph in 2016 with a Bachelor’s Degree in English. He is currently living in East York and is on track to earn a Graduate Certificate in Sports Journalism. His hobbies include sports, reading, attending concerts, and playing the violin. Patrick Melbourne is a student at the College of Sports Media. He is also the editor-in-chief of 641media and a writer for Canuck Baseball Plus and NG Baseball. Melbourne is the analyst for the Huronia Stallions on Rogers tv and also appears on other sports shows on the station. Hayden is an avid baseball fan and sabermetrics enthusiast based in Toronto. His earliest memories of the game include Roy Halladay’s endless amount of complete-game shutouts and John McDonald’s slick double plays. He will be attending Ryerson University in September. Toronto/Montreal based. Bannon is a Lifelong fan and writer. Fantasy, analytics, and commentary on baseball, hockey, football and everything in between. Born and bred south of the border in Buffalo, NY, Tony is a practicing pharmacist. He earned his bachelor’s degree from West Virginia University and a doctorate of pharmacy from LECOM in Erie, PA. A lifelong sports enthusiast, he has played hockey is entire life, culminating as a 4-year member of the WVU program. In addition to a fan of all Buffalo sports, Tony has been a big supporter of the Blue Jays, crediting a childhood watching the Jays on local Canadian stations. His hobbies include spending time with his family, playing hockey & poker, podcasting on the UFC, and writing about Buffalo/Toronto sports. A graduate of Centennial’s Sport Journalism program. Grew up a Montreal Expos fan but now focus on my hometown Blue Jays and an avid fan of all Canadiana baseball. Have been blogging about the Jays and Canadian Baseball since 2015.